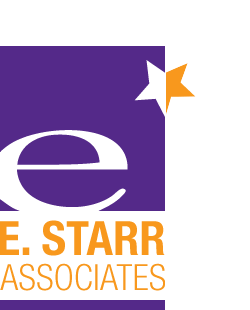 E. Starr Associates is me, Evelyn Starr. For over 17 years I’ve been helping business owners make confident marketing decisions and execute marketing programs that have increased sales and have grown their brands. I specialize in working with brands in adolescence, brands that have stalled after their initial success. If you’re like most of my clients, you are passionate about your business and you’ve been at the helm for a while. Your goals include ambitious brand growth. You have several avenues under consideration –new products, new territories, new market segments – to propel that growth. But it is unclear to you which route to take. Moreover, your marketing is either not working the way it did in the past or struggling to find the message that resonates with your prospects. I know how hard it is to run a business and find time for marketing. 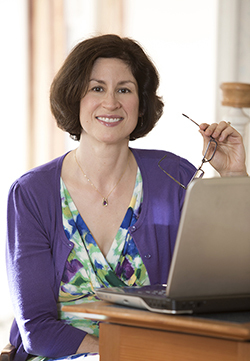 I aim to take the stress out of marketing for you by helping you make your marketing choices with confidence. And then by helping you get it done. 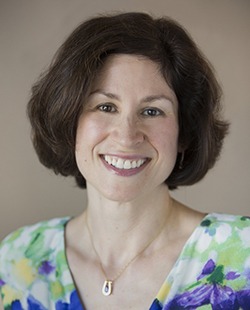 I can help you navigate your marketing challenges and make confident decisions. My presentations and workshops focus on helping consumer business owners tap the power of their brand. Effective marketing depends on well written copy. Well written copy differentiates your brand. 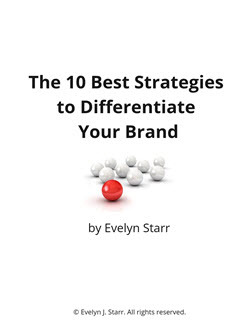 Discover new strategies for differentiating your brand to set it up for long-term success. See how brands like Life is Good, Swatch, Airbnb and Spanx stay focused and above their competitive fray. Will Zagat Fly or Fade?